What started as an academic project is now the biggest Open Source media player in the world. But VLC out there is not just a media player. It has far more features you can ever imagine. 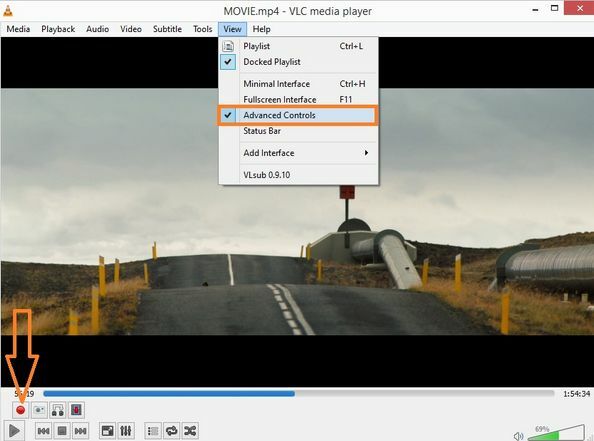 You can convert media files format, can take snapshot,add watermark and record screen just from your vlc player. 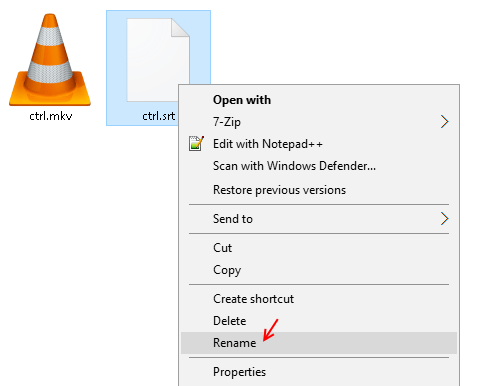 Here in this article i have tried to compile some of the most amazing things VLC can do. 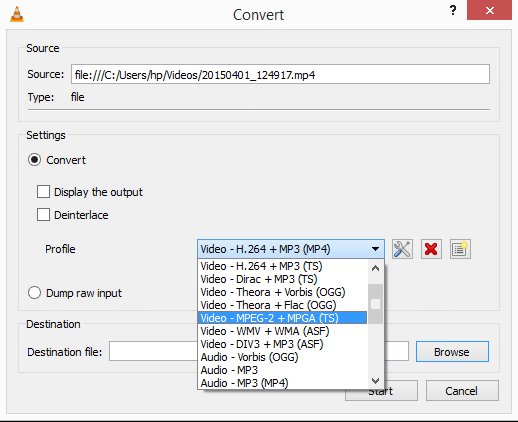 This is one of the most useful VLC trick to convert video formats. Go to Media > Convert / Save (Alternatively you can Press CTRL + R to go directly to the window). Browse from add button your media file. Click on convert / save. 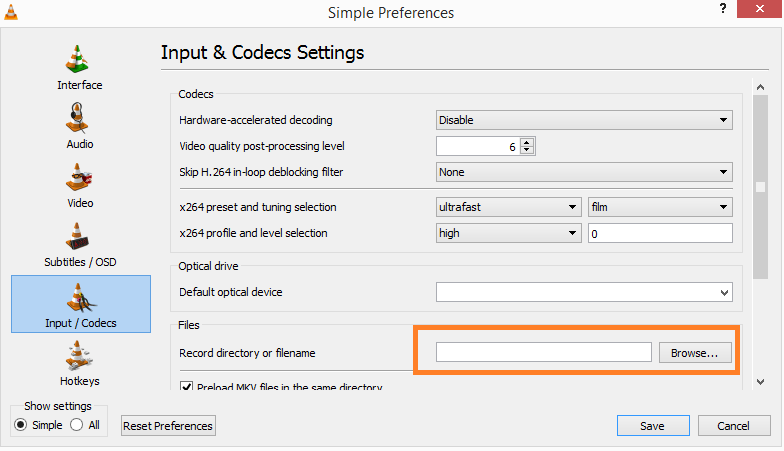 Choose the desired codec to Convert to from the drop down. Choose the destination folder by browsing to the relevant location on your PC. Finally click on start button to initialize the process. Sometimes you need a clip out of a playing video on vlc. For this just go to View > Advanced controls and check Advanced controls option. A new options bar will pop up just above the playing control button of vlc in the bottom of the video. Now, Click on the red record button to start recording the video and click it again to stop recording it. Alternatively, you cal also press Shift + R to start recording and again Press Shift + R to stop recording the video. Go to Tools -> Preferences -> Input&codecs and Record directory or filename. Go to Media > Capture Device and click on play. Now click on record button to start recording your screen. Do not forget to minimize vlc window. Just do your activities on your PC and your screen will be recorded and saved to your default video folder. 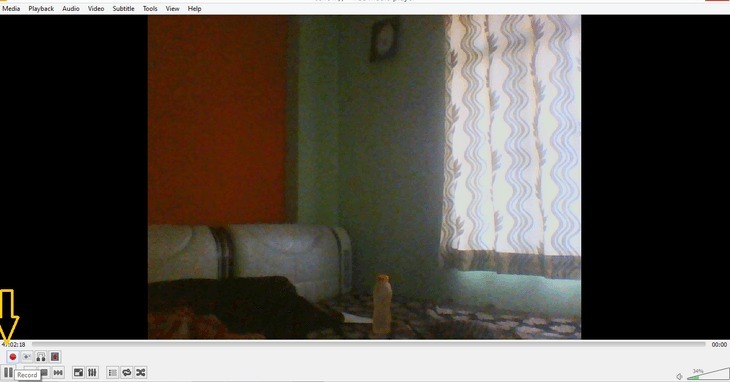 With this trick you can learn how to use VLC as a webcam recorder. 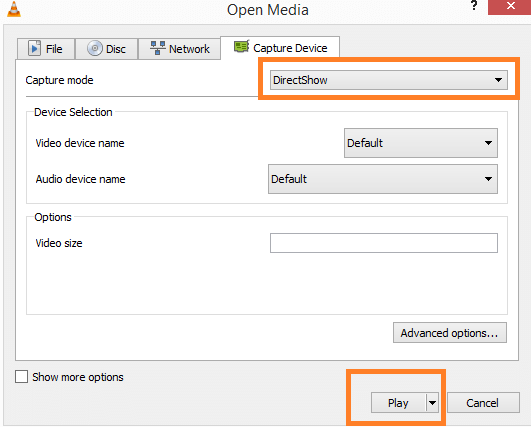 Just go to media > Open capture device and Directshow as capture mode. 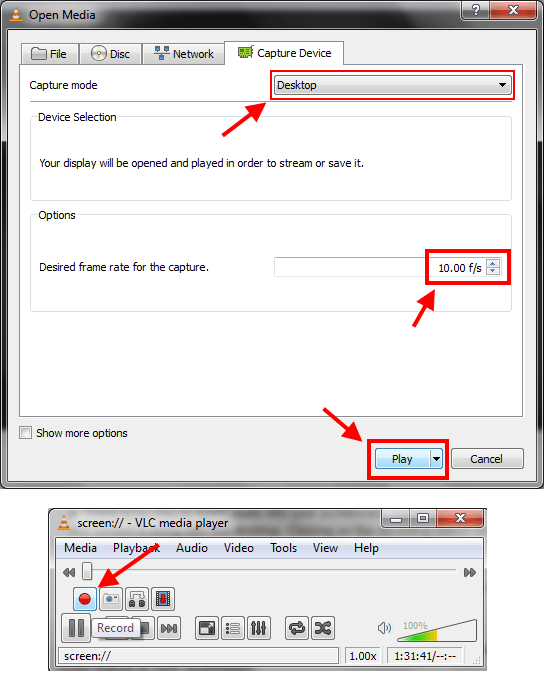 Now after clicking play once the streaming start from your cam, just click on record button to start recording your webcam. Note: Make sure that View>Advanced controls is checked to show recording button. Go to Media > Convert / Save and choose Disk from the tabs. Check No disk menu and click on convert / save button to start the Process. 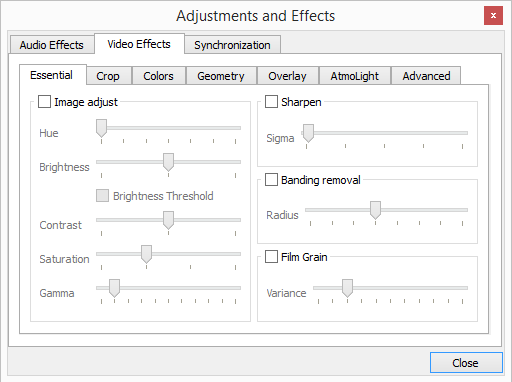 Navigate to Tools > Effects and Filters ( Alternate Method: Press CTRL + E ). There are tons of options for you to play with your audio and video. Try it today. Do you know VLC can act as a watermark tool also. You do not need a complex video editor to add a watermark to your video. 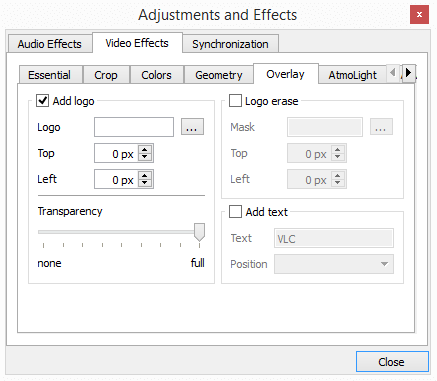 Just open the video in the VCL player and go to Tools > Effects and Filters and then go to video effects and then overlay. Now Browse to add your logo here. You can re position it by giving setting it in top and left in px. Once the logo is added, start playing the video and also record it. The saved recorded video will have your watermark on it. You don’t need to extract media to play it on vlc. Just add your zipped folder on vlc and start playing to check if there is a need to unzip it or not. This is the easiest and coolest feature of VLC player. While playing a video, if you want to take a screenshot, just press shift + s. The screenshot will be saved in the default Pictures folder in your PC. I Know Everyone knows that, but since its a life saving feature, thought to add to the list here. Press CTRl + V and enter the url to directly play video from media source. Just Click ] on your PC and it will increase by 0.1x speed each time you press the key. To decrease and slow down the speed just press [ on your keyboard. Just like chrome, you can extend the features or change the skin of your vlc player. Add it, they are free and awesome.